Do you ever wonder if you are using your non-profit’s website correctly? Do you wish you could raise more money online? 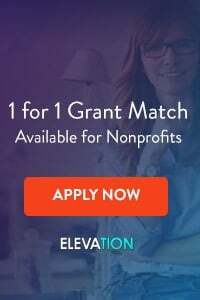 The truth is that most non-profit organizations do not understand the true fundraising purpose of their website and online presence. 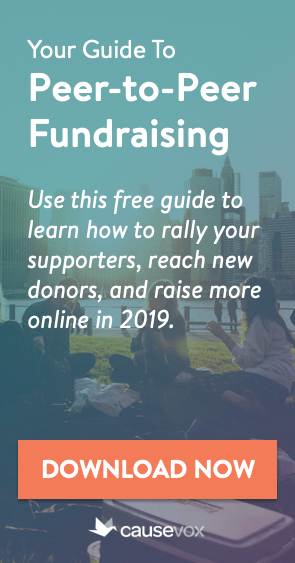 In today’s podcast, we talk about the real best use of your website when it comes to raising money, as well as share some tips for using that function to effectively raise money. Watch out! This podcast just might change the way you think about online fundraising forever! Please note that The Fundraising Authority Podcast is also available on iTunes and Stitcher Radio. One point. Newsletters don’t get read and email is not as effective as it once was. I think what we really want is for people to follow us on social media. That is also permission marketing. The website becomes a tool for collecting likes and follows. And now you have my email, but wouldn’t you prefer I like you? Thanks for your comment. The problem with relying on social media is that you don’t really control it – even if someone likes your Facebook page, Facebook only shows your updates to less than 10% of those who “like” you – a number which is going down all the time, as they gently encourage you to pay for reach and advertising. Then, of that 7 or 8 % who get shown your update, even fewer read it. 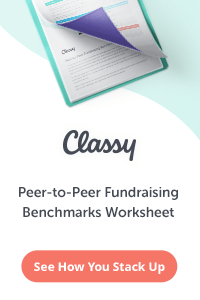 E-mail is the only truly active online medium, and the only one which you can control as an organization… it’s still the “killer app” for online fundraising.